It has been said a picture is worth a thousand words. Hopefully on Wednesday’s I won’t have to write one. 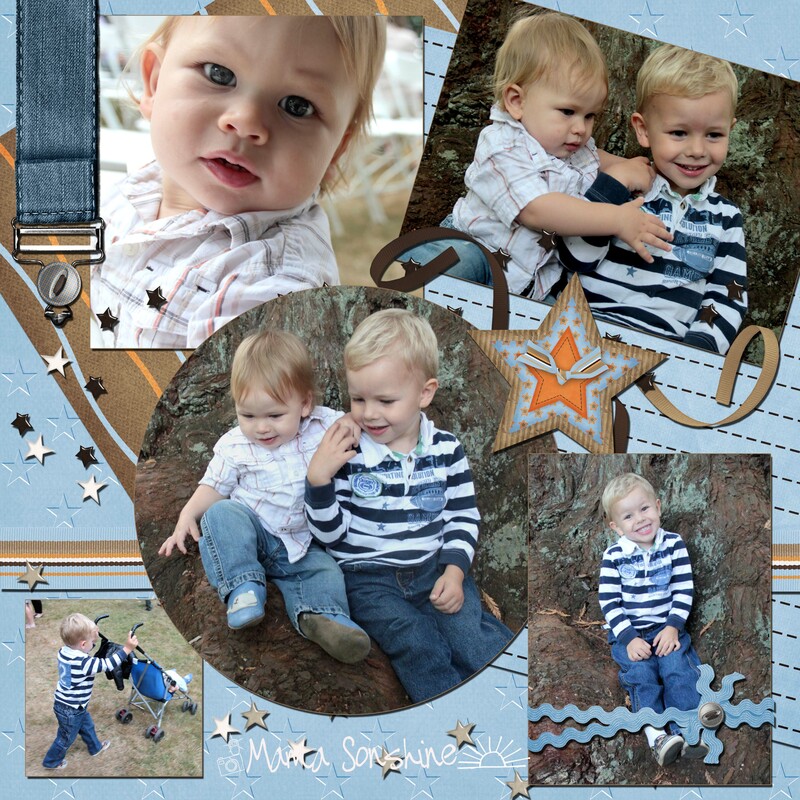 Categories: Baby, Photography, pictures, Toddler Life, Wordless Wednesday | Tags: Baby, brothers, Brothers Digital Scrapbook Page, Digital Scrapbooking, Family, JSS Brothers Kit, Parenting, Photography, Photos, postaweek, Toddlers, Wordless Wednesday | Permalink.